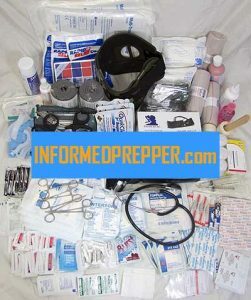 This Survival Medical Supply List is a culmination of lists found on the internet, advice from social media and information gathered from books and magazines. it’s my hope that this will become the Ultimate Survival Medical Supply List. The list below is My Survival Medical Supply List and suited for the needs of myself and my family. Adjust the contents of Your Survival Medical Supply List to suit you and your situation. If you own pets that is another subject I will tackle at a later date. Be prepared to tie up a decent amount of money gathering the contents from your Survival Medical Supply List. Very few medical necessities can be considered cheap. One way to get most of what you need quick and easy is to purchase a kit that contains most essentials including a quality bag to hold it all. 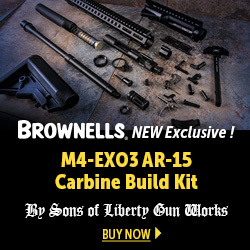 There are many online survival/preparedness stores as well as amazon.